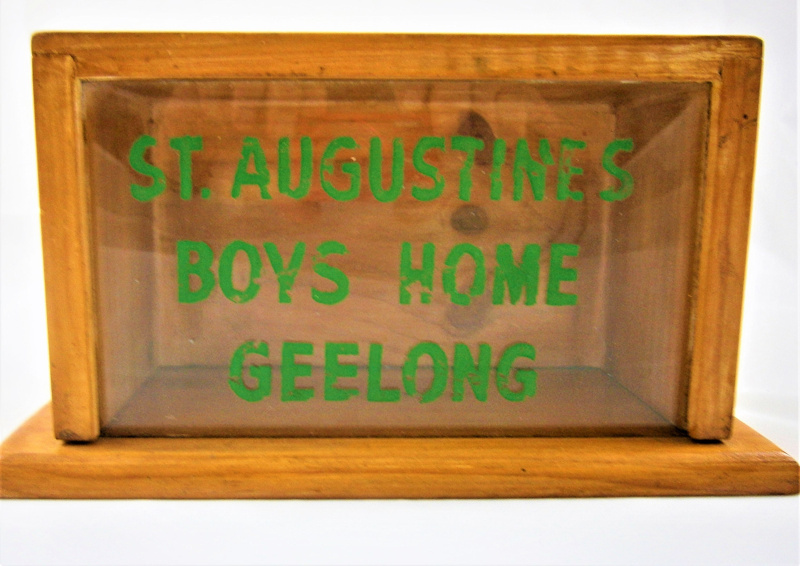 St Augustines Boys Homes - Geelong. St Augustines Boys Homes. Geelong.